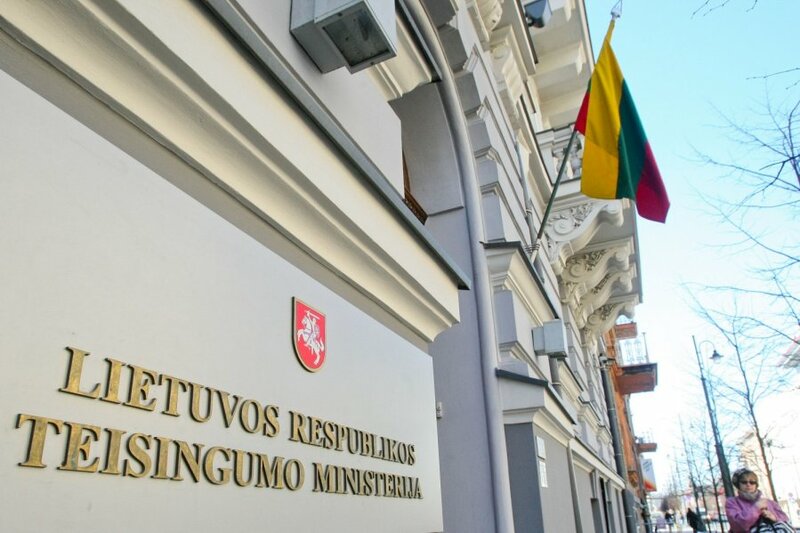 Potential candidates for Lithuania's justice minister are put off by unwillingness to come to politics and a low salary, says Prime Minister Saulius Skvernelis. In his words, the person to head the Ministry of Justice should come from the community of lawyers, however, should be offered a higher pay. The prime minister also said that some people don't want to take the post due to political intrigues and publicity. "People have their legal practices, which is crucial when you are a lawyer or possibly a judge. These positions are safer and enable you to earn more, finally, some people do not want to be part of the political intrigues and political struggles. This is inescapable. Some possibly don't want the publicity, they think about their families," Skvernelis said at a video conference of 15min.lt news portal on Thursday. "There were indeed a few people I spoke to, they would be strong and capable, however, they don't want to come to politics for various reasons," he added. In the prime minister's words, there is no need to rush with appointing the justice minister, it is important to find the best candidate. The position has been vacant since resignation of Milda Vainiutė on March 9 amid criticism from the president. Last year, the justice minister's average take-home monthly salary was nearly 2,600 euros. 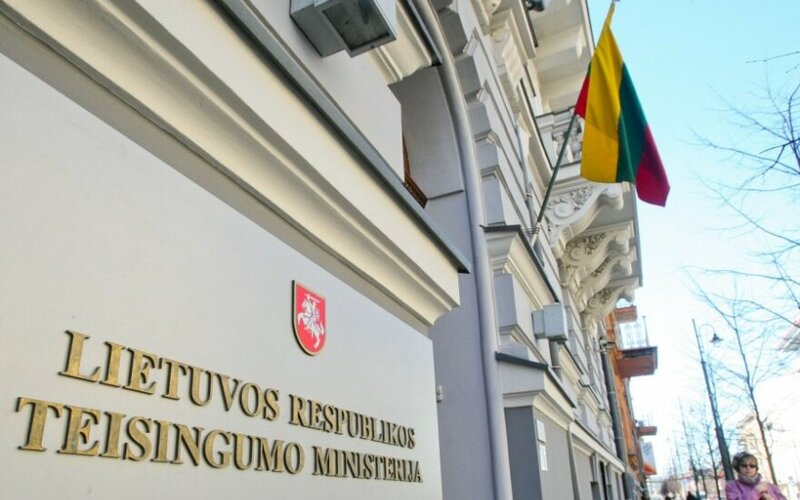 Lithuania's Justice Vice-Minister Raimondas Bakšys has tendered resignation on Monday.